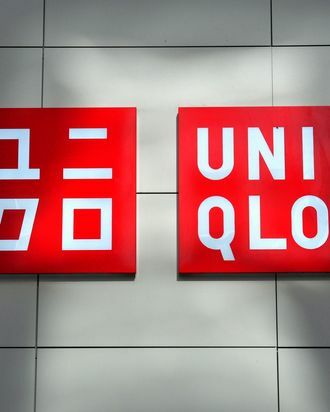 Last October, Uniqlo made the Internet spin on its powerful, fast-fashion finger when it opened up an online shopping platform, making its arsenal of casual basics available to all of America. This fall, the global retailer is planning a huge brick-and-mortar expansion, planting a total of ten new shops in New Jersey, New York, Connecticut, and California. (Currently, Uniqlo has seven stores in the U.S., so, mathletes, this will more than double that number). Below, a list of the shopping centers and malls that will welcome those red square signs. Brooklyn’s getting its first shop, as well the state of Connecticut. So, expect to see more men, women, and children rocking skinny jeans and puffer coats in every color of the rainbow.